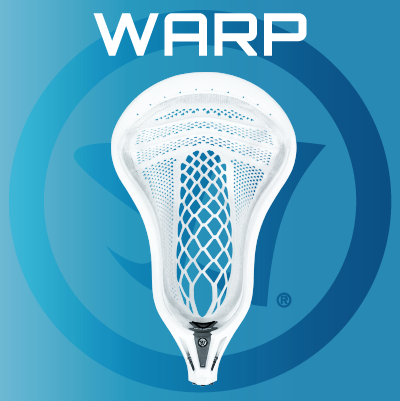 Warrior Lacrosse has been one of the top manufacturers of equipment for lacrosse since the early 1990's when Princeton All-American David Morrow founded the company. 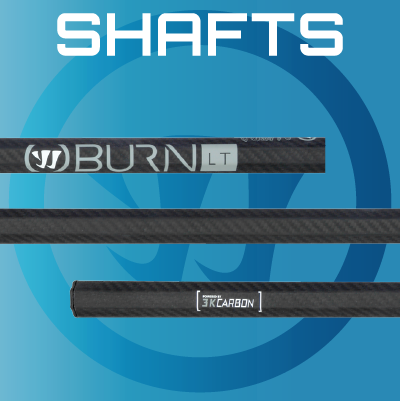 Ever since then, Warrior has been revolutionizing the game year after year with new innovating technologies. Having the largest selection of lax gear, it's easy to see why many top college lacrosse teams have chosen to use Warrior equipment for years. 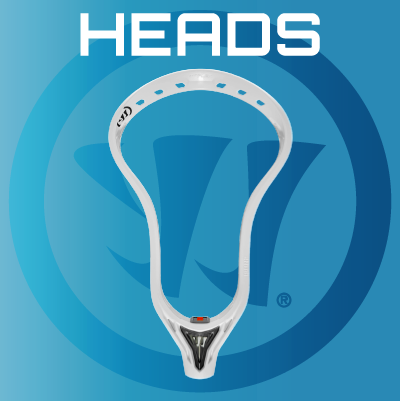 Warrior's latest lines of lax gear like the Evo Heads and Regulator Shafts are some of the many options that players have to choose from. 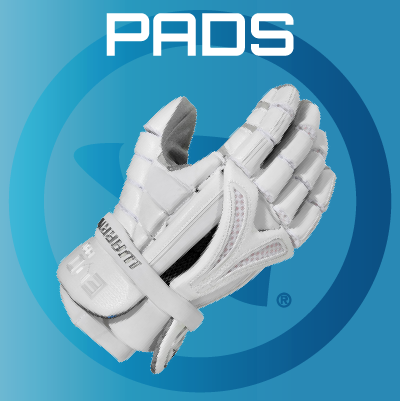 Each and every piece of gear is the result of years if research and development to give players like you what they need to dominate the field and take home victory.